From the Austin Monitor: Travis County Commissioner Gerald Daugherty won a fourth term in office on Tuesday night. 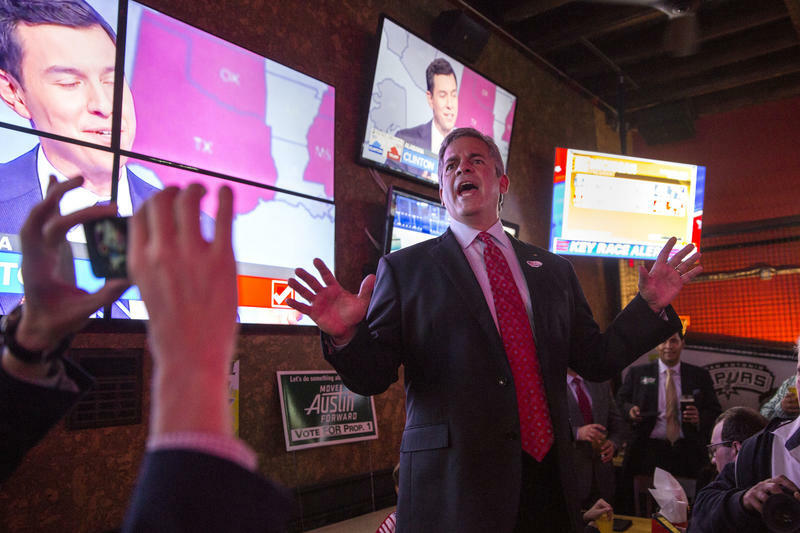 The Commissioners Court’s lone Republican triumphed over his Democratic, novice office-seeker David Holmes, in a close race that early voting results showed as virtually tied shortly after polls closed at 7 p.m.
From the Austin Monitor: Opting to go big, Austin voters on Tuesday night overwhelmingly approved Proposition 1, Mayor Steve Adler’s $720 million transportation bond package. 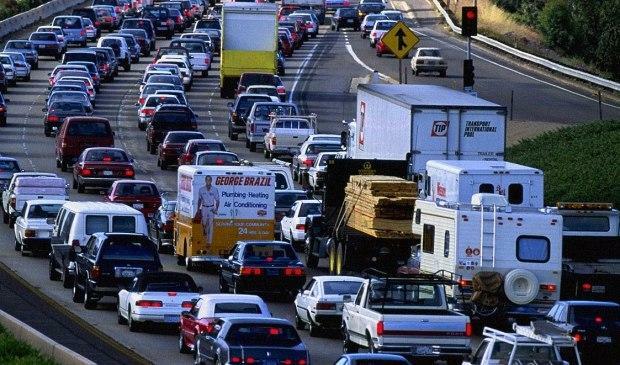 From the Austin Monitor:The price tag of Austin’s second-largest transportation bond proposal ever has been pegged at $720 million, but extra costs could pile as high as $20 million if voters approve the package in November. The central piece of the plan calls for $482 million to be spent on projects along seven major corridors in town. Of those seven roadways, five include portions that are currently controlled and maintained by the Texas Department of Transportation. 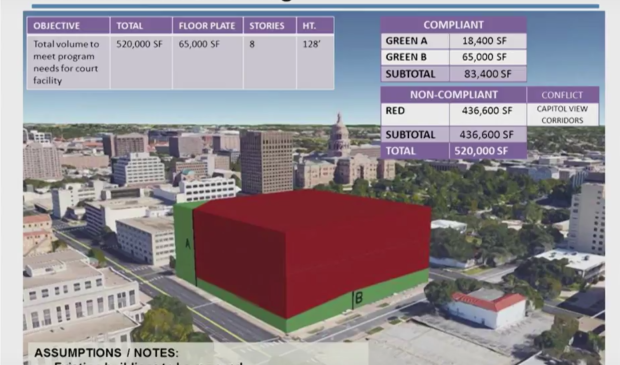 From the Austin Monitor: While most of Austin slept early Friday morning, City Council gave the green light to a mobility bond with little historical precedent. 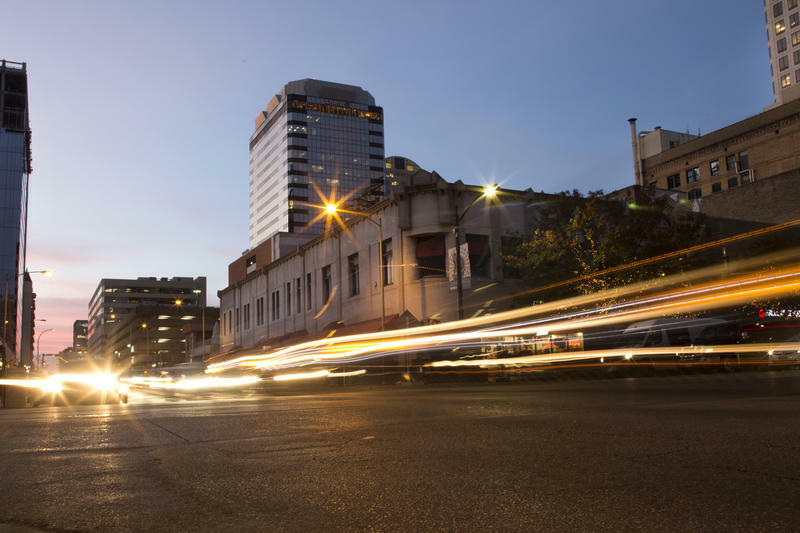 Just after 1:30 a.m., following a tortuous and fraught discussion marked by simmering tensions that at times neared outright hostility, Council voted 8-3 to direct staff to prepare ballot language for a $720 million grab bag of road, sidewalk, bike and transit infrastructure. 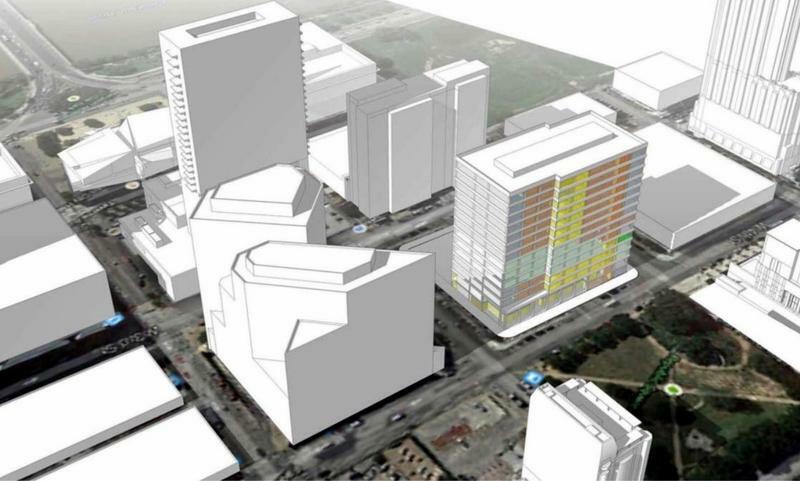 From the Austin Monitor: Travis County’s renewed search for a suitable site for a new civil courthouse is facing stiff headwinds from a state law aimed at stifling development in downtown Austin. 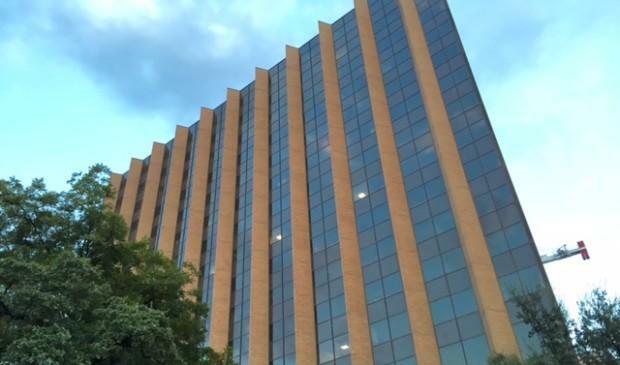 Last Wednesday, the Civil and Family Courthouse Community Advisory Committee showed little interest in taking on the Texas Legislature and the Capitol View Corridors that the body established back in the early 1980s. 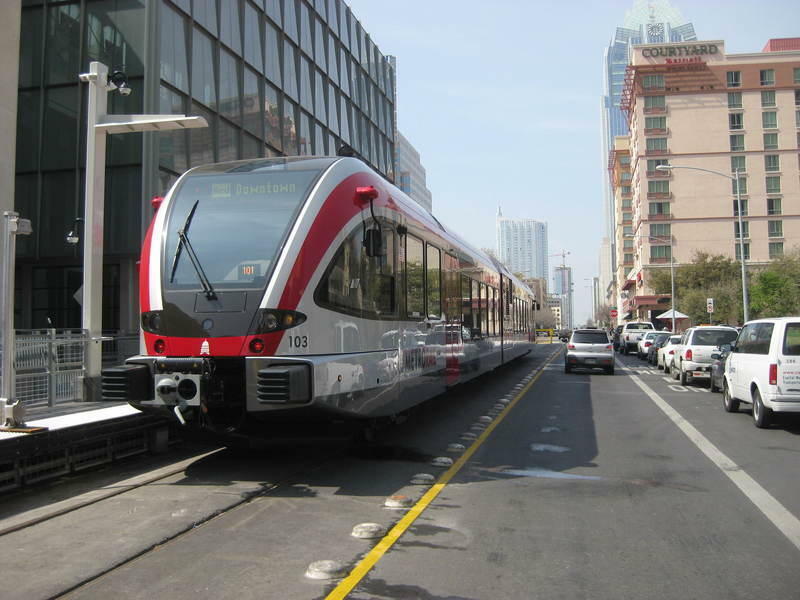 From the Austin Monitor: The Urban Transportation Commission has once again given a boost to advocates for light rail in Austin. 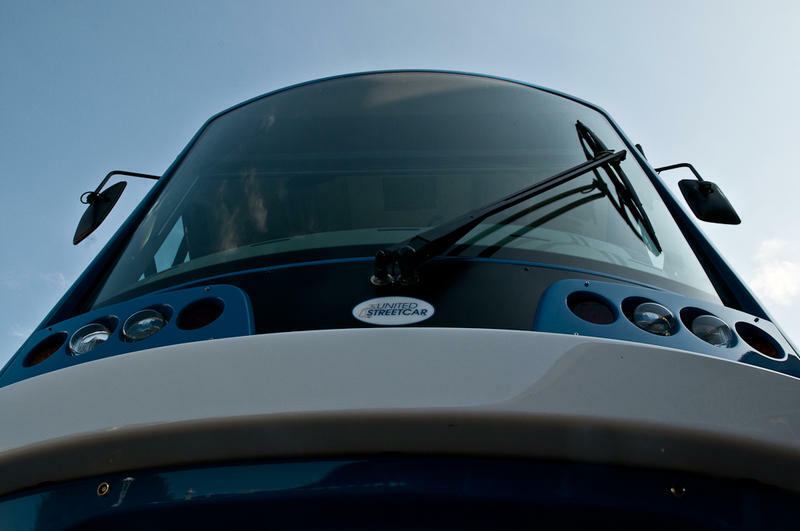 At its meeting last week, the commission voted unanimously to recommend that City Council consider putting bonds for “rail options” on the November ballot. 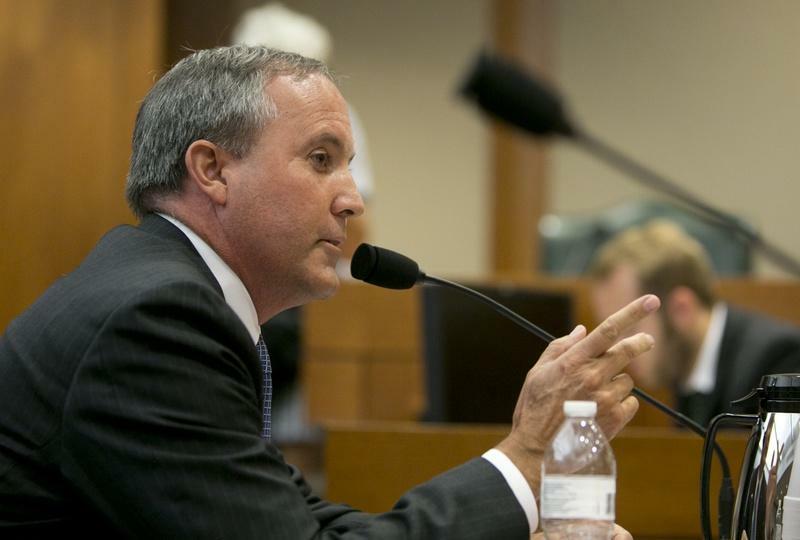 From the Austin Monitor: Travis County has officially launched a lawsuit against Texas Attorney General Ken Paxton in a dispute over how much information the county should share about a program that seeks to give ex-convicts access to jobs. 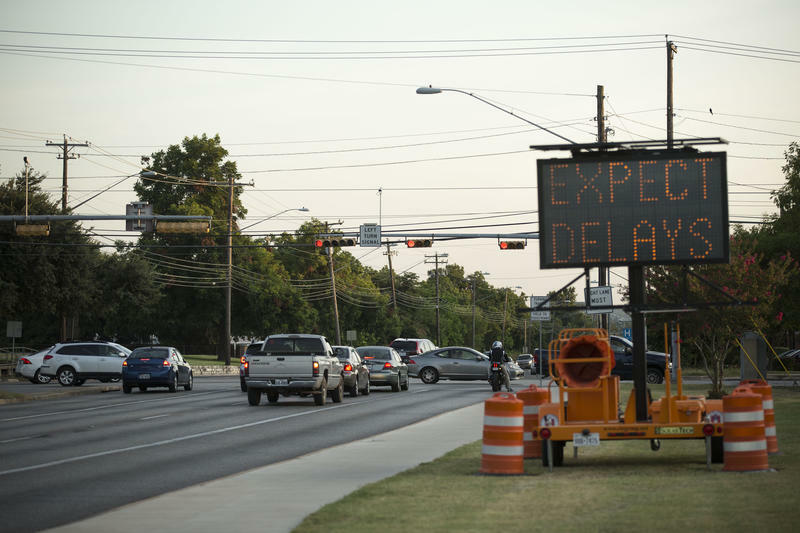 From the Austin Monitor: A small Austin Transportation Department project that attracted worldwide headlines earlier this year has had a bumpier road than originally anticipated. The polka-dotted intersection at East Sixth and Waller streets in East Austin became a minor sensation when crews first put it together back in January. The colorful design scored plaudits for keeping Austin weird in the service of something as mundane as traffic-calming. 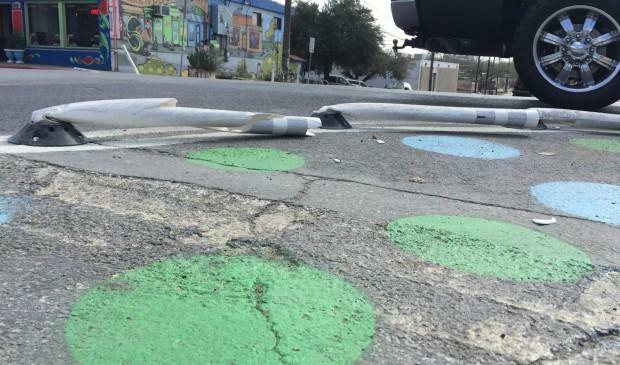 The project turned the intersection into a four-way stop and used white lines, polka dots and plastic bollards to claim for pedestrians large chunks of street space formerly given to cars. 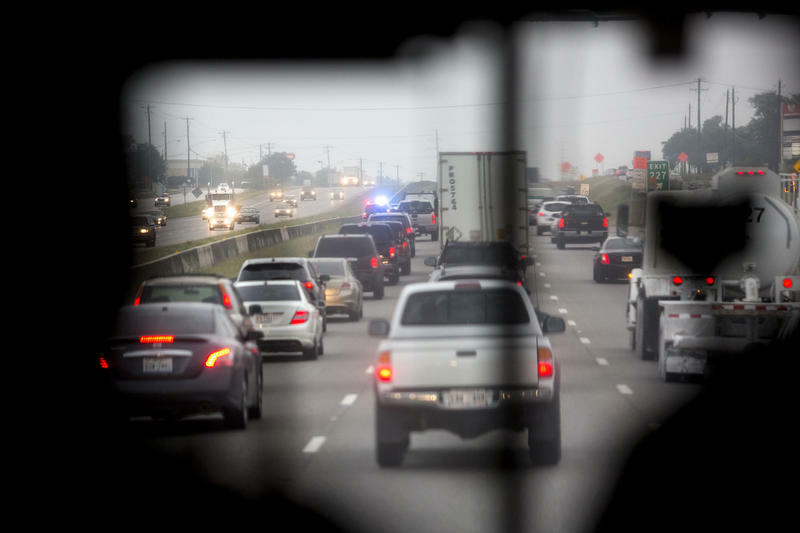 From the Austin Monitor: The cost of a large expansion of U.S. Highway 183 in Northwest Austin officially nearly tripled on Monday night. 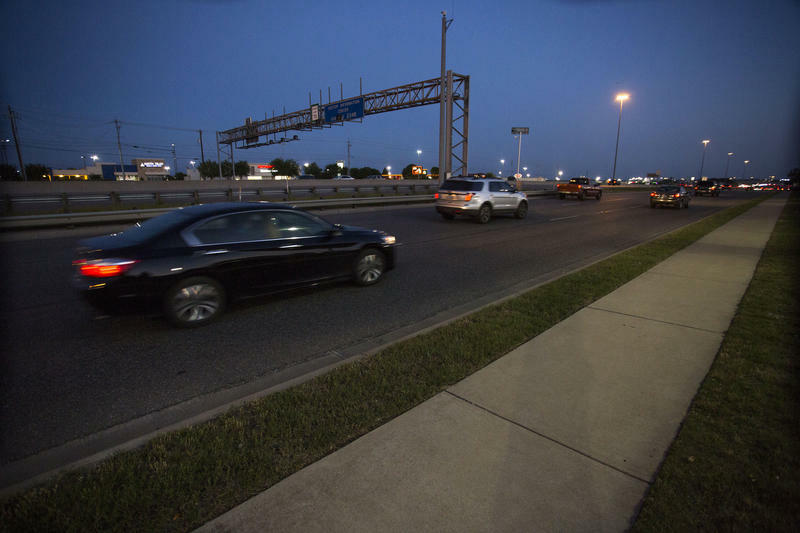 At its monthly meeting, the Transportation Policy Board of the Capital Area Metropolitan Planning Organization voted to amend its long-range plan to increase the price of the 183 North Mobility Project from $225.7 million to $650 million. The Austin Monitor reports: While the city clerk still has not received a promised petition seeking the recall of Council Member Ann Kitchen, the Texas Ethics Commission has received four complaints filed against the group behind the alleged effort. 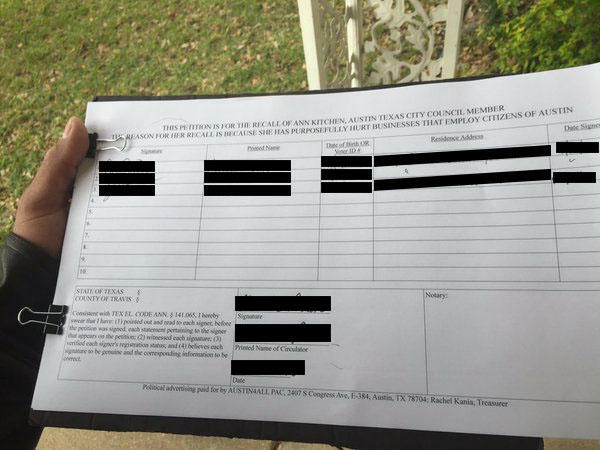 Austin attorney Fred Lewis filed the four complaints on Friday morning. They name Austin4All PAC, Rachel Kania, Tori Moreland, and Joe Basel as respective respondents. From the Austin Monitor: Travis County has seen an astonishing rise in the number of inmates dealing with mental health issues in the past decade. 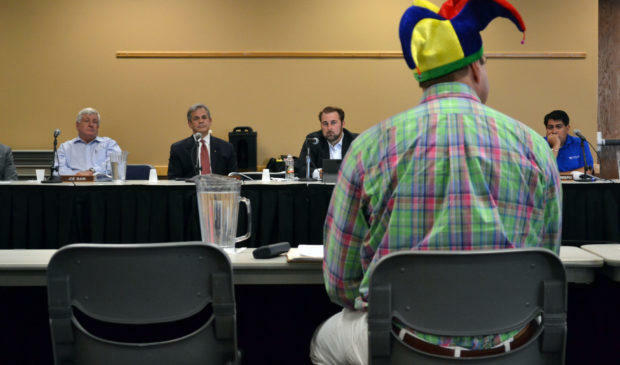 That message was the thrust of a lengthy briefing delivered to the Commissioners Court on Tuesday by a broad coalition of county officials and community stakeholders, including Austin Travis County Integral Care and the Capital Area Private Defender Service. 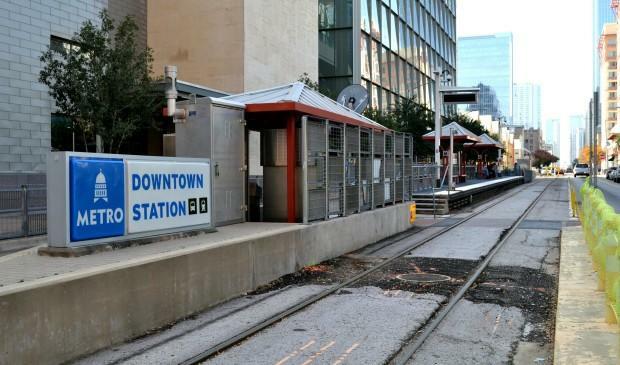 From the Austin Monitor: Capital Metro has scaled down its ambitions for a permanent MetroRail station in downtown Austin. The transit agency showed off at a public meeting on Friday its preferred concept for the station, a much more conventional rendering compared to the swooping modernist proposals floated last year. From the Austin Monitor: With less than a month to go before Election Day, the first organized effort to oppose Travis County’s $287 million Civil & Family Courts Complex bond has finally materialized. From the Austin Monitor: On the eve of Fiscal New Year’s Eve, Travis County commissioners voted to adopt a brand-new budget that will keep the lights on through 2016. Along the way, they managed to inject some last-minute drama into the proceedings by restoring in-person visitations at county jail facilities. 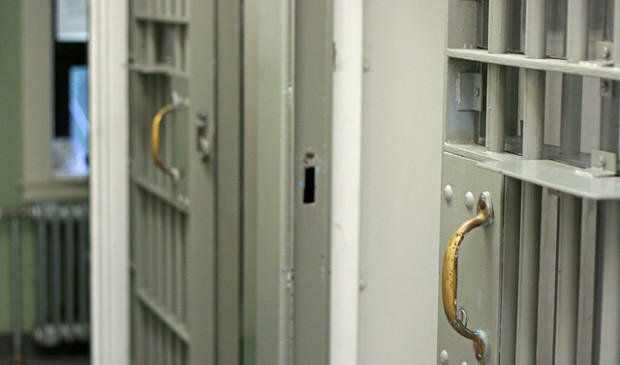 KUT's Audrey McGlinchy with more on Travis County jail visitations. 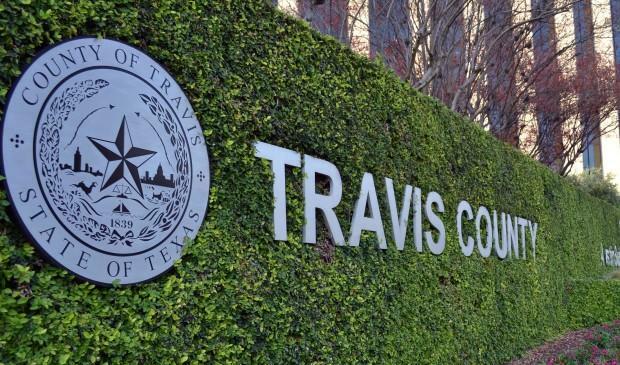 Travis County’s largest bond proposition in recent memory has officially graduated from the Commissioners Court to the much more challenging court of public opinion. In a historic moment that capped off years of planning, the commissioners voted unanimously on Tuesday to send the $287.3 million Civil & Family Courts Complex bond question to voters this November. 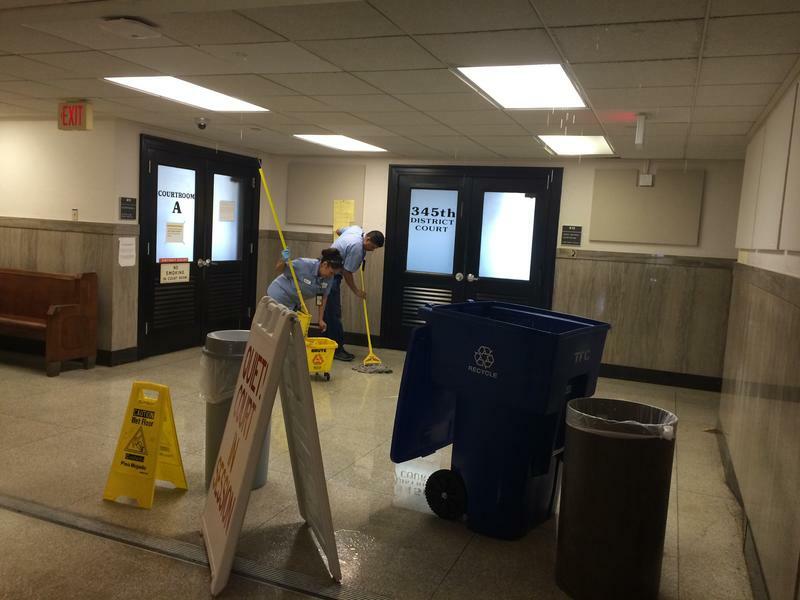 If approved, the new facility would bring badly needed relief to the overcrowded Heman Marion Sweatt Courthouse.